At E.H. Ashley & Company, Inc., we use our decades of experience in the jewelry industry to put together a diverse assortment of products for manufacturers, designers and the DIY markets. 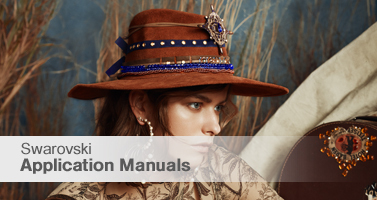 To meet the changing needs of fashion and to allow designers easy access to the products they need and want, we utilize our resources, experience and expertise to deliver desireable and relevant products from Swarovski and our hand-crafted jewelry components of glass, metal and lucite. View the Swarovski crystal Colors & Effects Colorboard The brilliance of Swarovski crystals is matched by the intensity and richness of their colors. 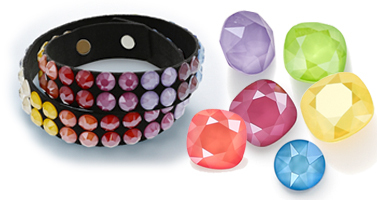 Swarovski Crystal Pearls are a perfect replica of genuine pearls with an innovative, silky-smooth pearl coating. 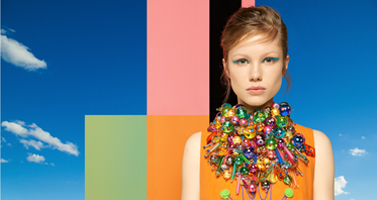 Swarovski crystal LacquerPRO Effect is a perfect match for elegant styles, bold streamlined designs, or expressive looks. 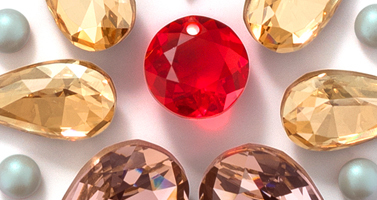 The new Crystal Shiny LacquerPRO colors also offer exciting fresh designs possibilities. 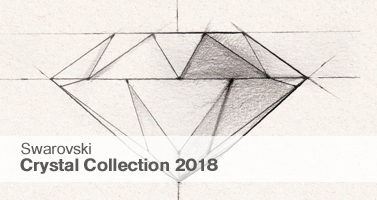 Be on-trend with Swarovski Trends & Inspirations compiled by Swarovski’s Trend Intelligence Department who carefully researches future trends in culture and fashion to provide thoughtful insight for designers. 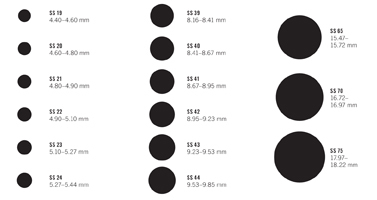 View and print the Swarovski crystal Size Chart to assist in choosing the right size Swarovski crystals for your design. This chart provides a visual representation of the crystal size along with measurements in millimeters. 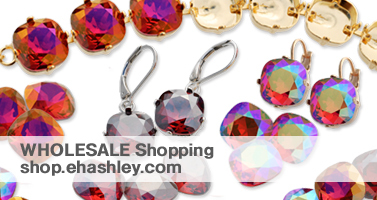 Visit shop.ehashley.com and Log-in to view wholesale pricing on Swarovski crystal, hand-made glass beads, metal settings & more. Apply for a Wholesale Account today to view pricing and make purchases. 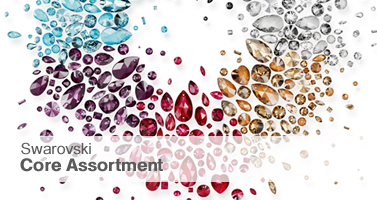 Core Assortment from Swarovski is designed to take the hassle out of a key aspect of choosing and ordering Swarovski crystals, Swarovski calls it the “Core Assortment”: a selection of 30 classic Swarovski products that are now available in six main colors – a one - stop shop with the stock you need, when you need it.